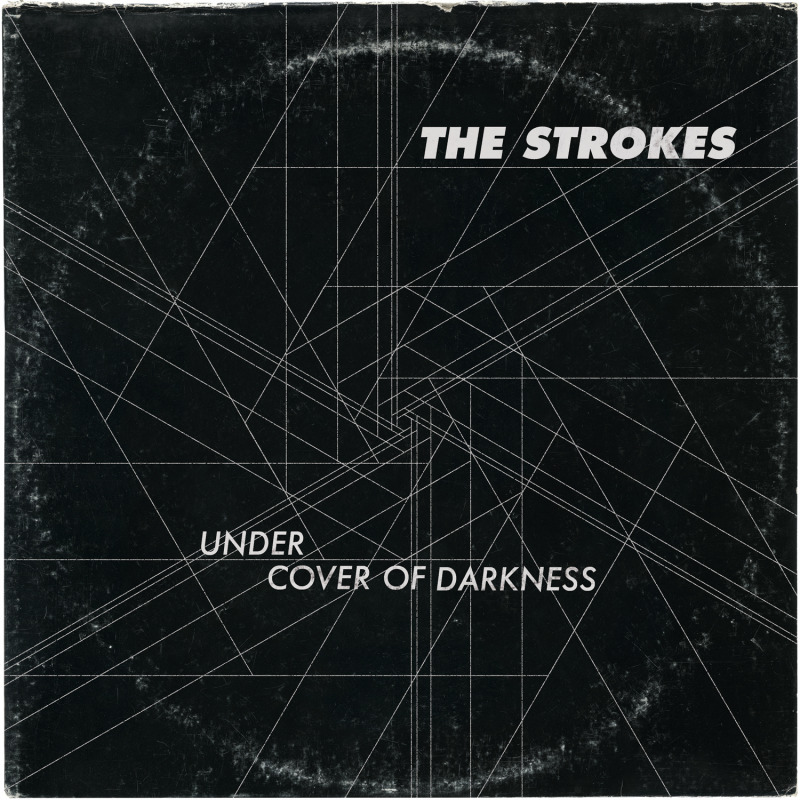 "Under Cover of Darkness" will be the first single from The Strokes' new record, Angles, (their first in five years... has it been that long?) which will drop March 22nd on RCA Records. The early word on Angles is that it will be a return to the sonic buzz and the angular, riffy, garage sensibilities of Is This It and Room on Fire. According to Rolling Stone, the lead single "barrels into the bar with 'Return to Form' written on its forehead." We want to be drinking a bottle of beer in that bar when this happens. Remember what it was like the first time you saw and heard THIS? We want... no, we need that feeling again. Hopefully, our love affair with The Strokes is renewed this afternoon. Download "Under Cover of Darkness" HERE, for $FREE.99, starting at around 1:30 CST (there is a countdown clock), and only for 48 hours. So jump on it. 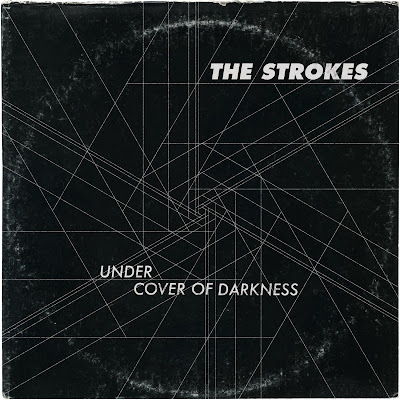 Stream "Under Cover of Darkness" below.